FxMonetize - Affiliate CPA network reviews and details. FxMonetize is one of the leading Crypto/Forex/CFD Affiliate Networks and has the highest EPCs in the market. We have over 50 multilingual offers/funnels all of which are connected to an automated trading system or signals with email and SMS swipes to monetize your traffic. Our network is connected to our brokers and desks worldwide. This enables us to optimize your traffic from click to registration and from registration to sale/deposit. We know which traffic source works for each of our offers and in which country. We work on a CPA/CPL basis. With our high payouts combined with the highest EPC and conversion rates, you earn more with us per lead than elsewhere. FxMonetize is the place affiliates come to for maximum results and rewards! Great network, payments in time, amazing features and friendly support team. Great payouts, what i like mostly about this network is that they are very supportive. I was using social traffic for them but based on my pages. I wanted to run paid ads for their offers as the epc that i get with them is very good to expect an high roi from Social networks but i was unsuccessful until they told that they can help me to pass social moderation (FB) on their case, i was trying with Twitter and FB . They cloaked my links and im running their offers with their prelanders and converting like crazy. I Suggest this network. I am fully impressed by this network! Everything is very good, offers, payment, statistics, support. No payments issues from their side. 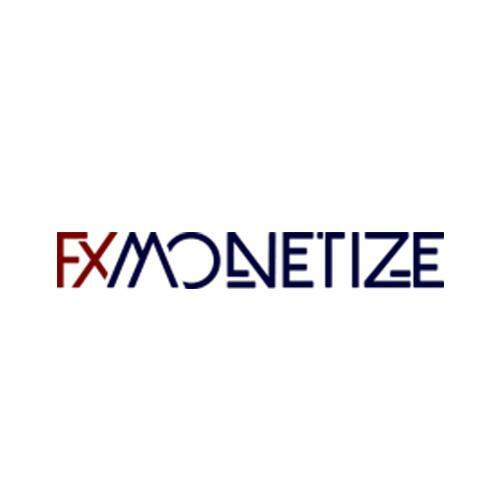 I’ll always recommend FxMonetize to join. Back to work after some pause, and guys you are as always with all high fives! Thanks team, for great convertible offers, best epc among forex networks we work. Nice network with good coverage of GEOs for forex/ crypto niche. Brining EU traffic on forex/crypto offers, the performance looks good, converts well. Got paid without any problem. Technical support and managers are very adequate, they treated me well, quite polite, at large volumes they offer individual conditions. Thanks for your honest review! Even small affiliates and publishers are welcomed at FxMonetize. Super Network with super support, Jonathan and Shelton are doing great work, great payouts and very transparent for crypto/trade offers. Great Network, max support from Jonathan, thanks guys.